I kind of went nuts with this one. Representing a year’s worth of music in 3 most excellent hours. or two in the comments section below. 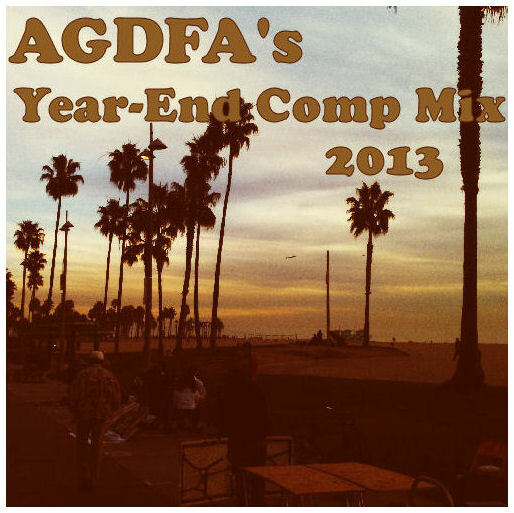 AGDFA’s 2013 Year-End Comp Mix.